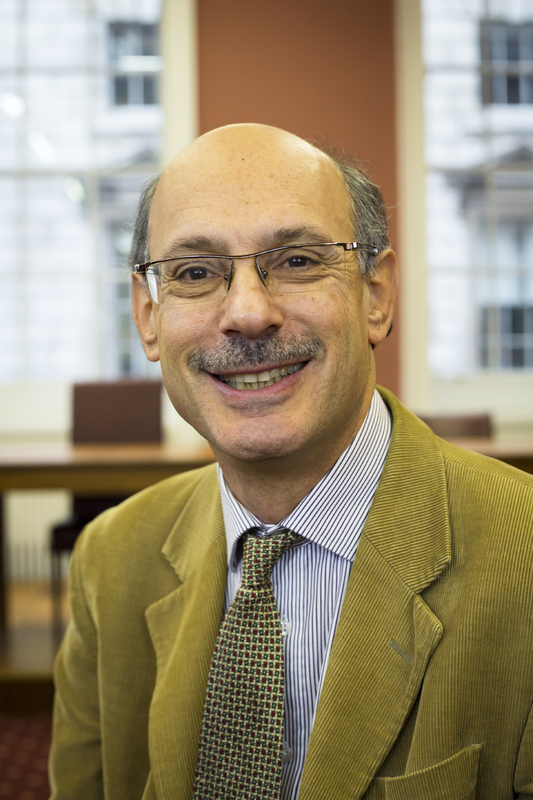 On the 29th of March, Professor David Nelken, King's College London, gave two seminars within the Seminar Series "Perspectives on Criminal Law". In the morning, he focused on the relevance of the context and on the use of global indicators for the purpose of comparison in criminal justice. In the afternoon, he discussed the concept of leniency as regards the evaluation of juvenile justice, with special reference to the Italian system. For further information read the event page.